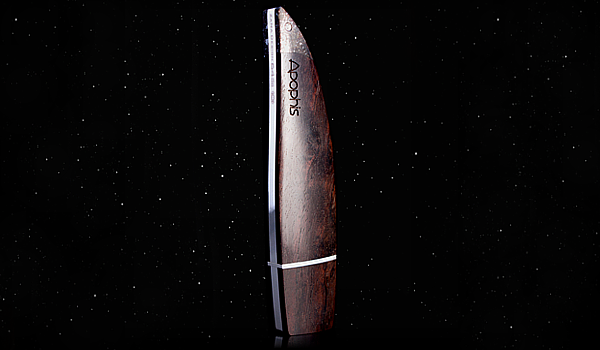 To satisfy needs of something more unique than mass production goods Poland-based firm ZaNa Design has come up with the Apophis Flash Drive – flash drive which uses certified meteorite to appeal to the most demanding and affluent clients who look for unique and one-of-a-kind products. 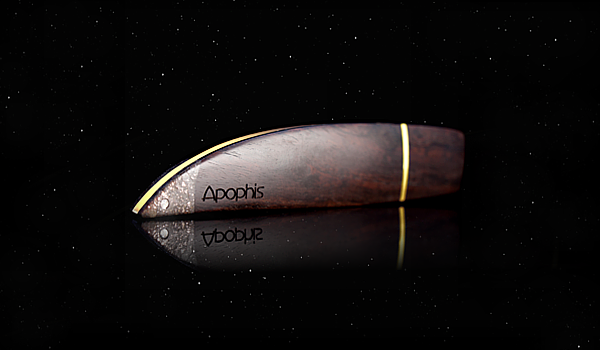 Named after a near-Earth 390-meter wide asteroid discovered back in 2004 which is potentially on a collision course with the planet, and is expected to hit the Earth in 2036, the Apophis Flash Drive boasts a high-purity diamond and, the casing of the Apophis is crafted out of 200 years old African Black Wood regarded as the world’s most luxurious wood. 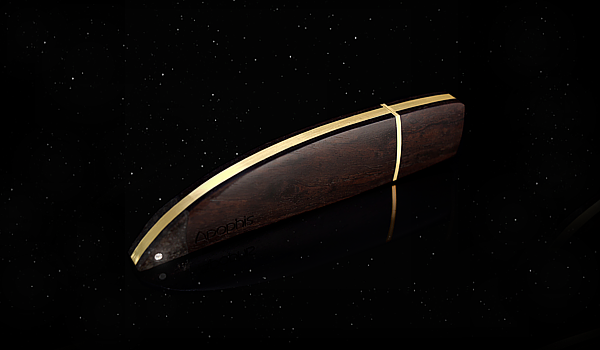 The whole device is covered with 925 silver, and 18-carat gold in the most exclusive version. 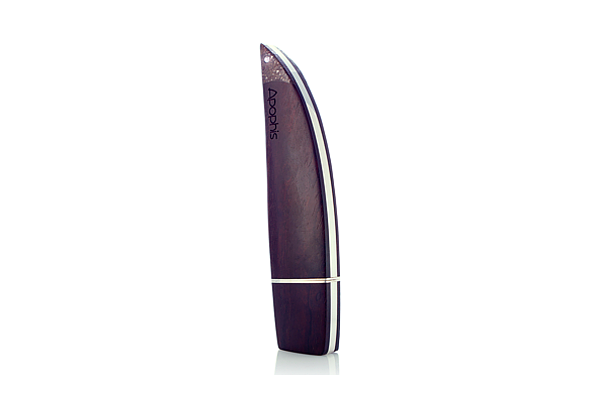 Further, the exceptional design is accompanied by the highest class electronics, USB 3.0 with its 64GB capacity and the 190MB/s reading speed. 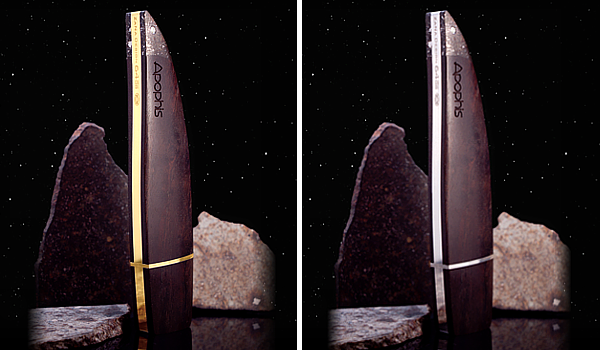 Carrying the lifetime guarantee of the producer, the Apophis in silver version costs $1,130, and the gold version costs $1,990.